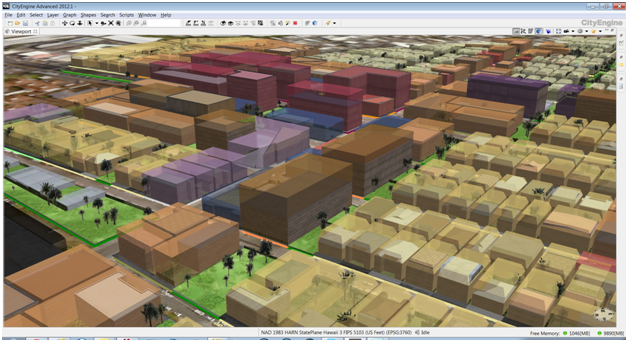 ​ESRI City Engine - Visualize zoning regulations in 3D environment. 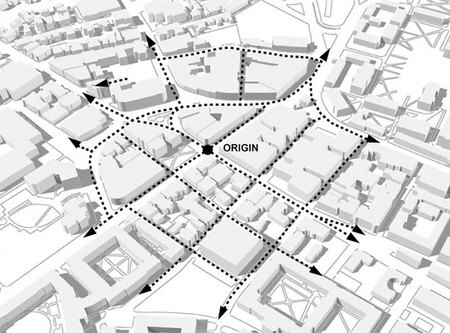 CommunityViz - Plan and scenario visualization software. Urban Network Analysis - Analyze pedestrian and transportation pathfinding.